Extra! Extra! read all about it!! 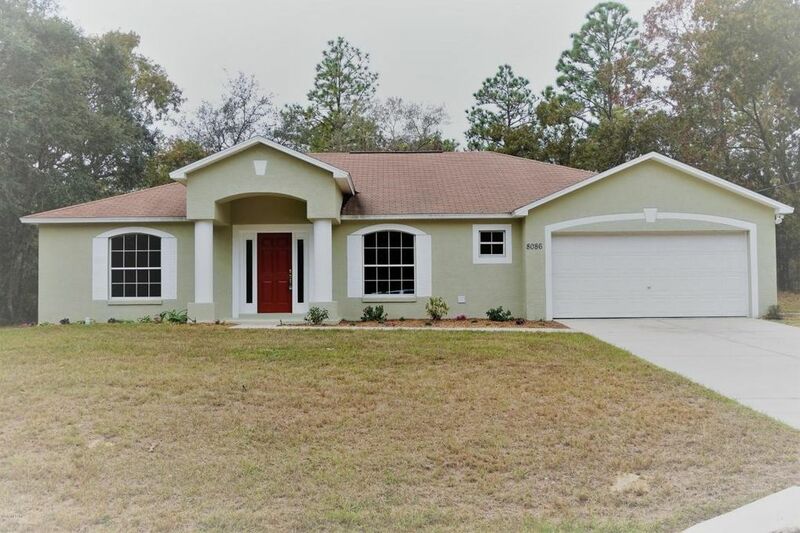 Huge Value in Citrus Springs! 3/2/2 with over 2000 sqft living - MODERN split plan open concept space that includes separate formal rooms! This place has granite everywhere, an awesome custom barn door, new paint and flooring - It's really sweet! Hurry - Get your PENNY's worth Today! Directions: US Hwy 41 south from Dunnellon, right on Country Club Blvd, left on N Creek Way, home on the right.